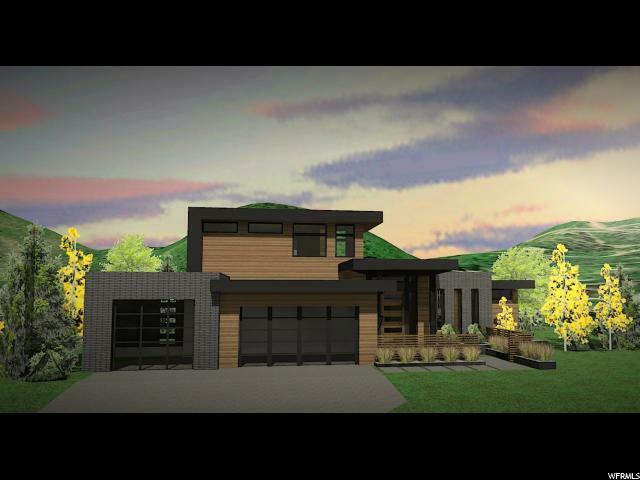 With lots in limited supply in Park City, this Aspen Creek Crossing homesite is one of the last remaining opportunities to build in this increasingly popular resort location. 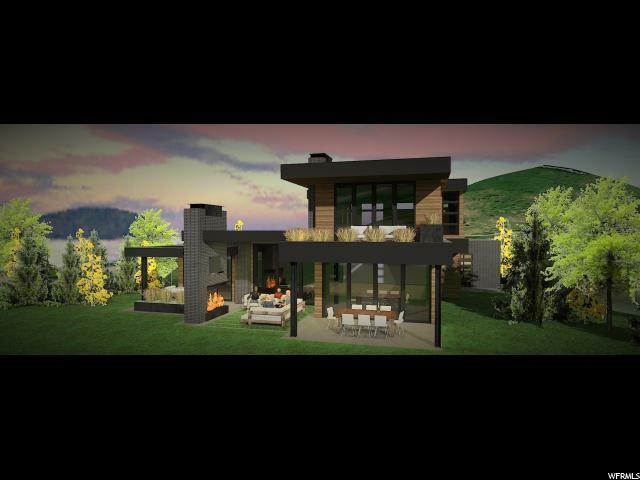 Situated across from the Sunrise lift at The Canyons, and with direct mountain and valley views, this lot is an ideal and not-often available spot for your dream ski home. 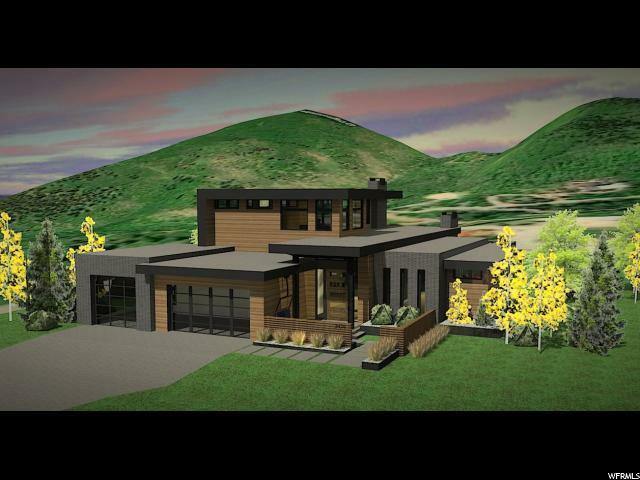 Aspen Creek Crossing is an exclusive, 19 lot subdivision, home to some of Park City's most stunning properties. Unlike other building sites in The Canyons, this location is as convenient for skiing as it is for running into town, with everything you need just minutes away. 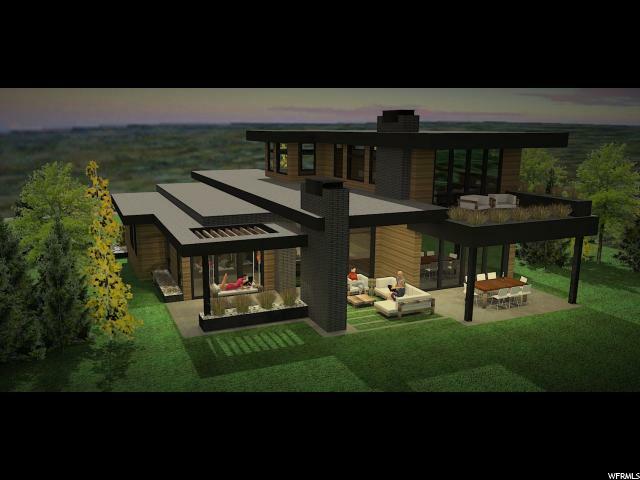 HOA approved home plans by Jaffa Group and available with this lot, which can be used or adapted by the buyer. Alternatively, bring your own architect and add another fine architectural example to this unique and sought-after community. With skiing a short walk away, you'd be hard pressed to find a lot this convenient, let alone visually stunning for this price point.